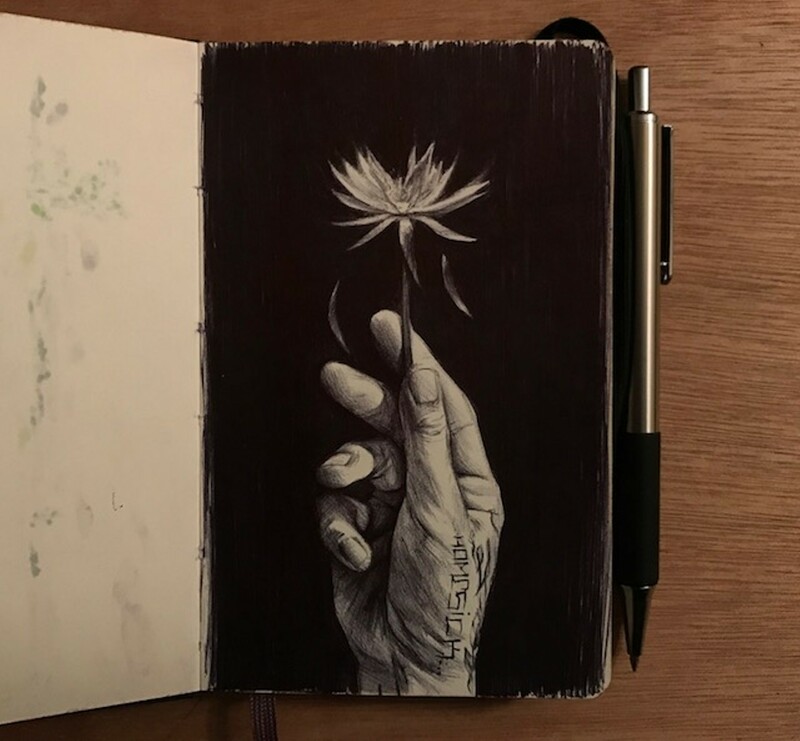 Get a glimpse of how Spokane artist and prominent muralist Daniel Lopez works through his creative ideas in this intimate exhibit of his personal sketchbooks. Feb. 1-March 29; opening reception Feb. 1 from 5-8 pm. Open Mon-Fri, 10 am-5 pm.